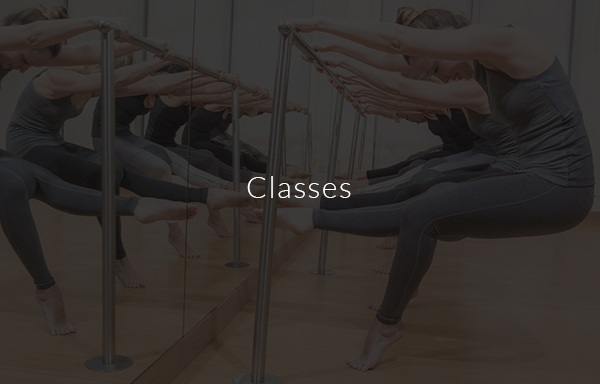 Transformation Begins Here – Sculpt, Tone, Strengthen, Stretch. 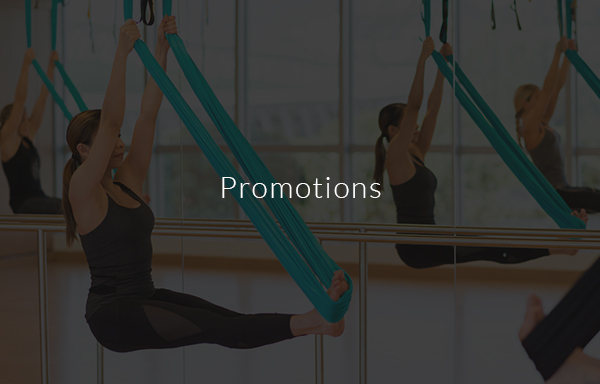 Work hard, get results with Flex’s premium training, specialising in Pilates, Yoga, Xtend Barre, AntiGravity® Fitness and Cardio Conditioning. 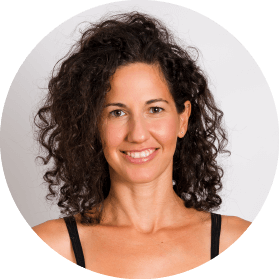 Heather Thomas Shalabi became a Pilates and yoga devotee 30 years ago and – as a highly respected and fully certified 360° Pilates instructor and fully qualified yoga teacher – co-founded Flex in 2005. 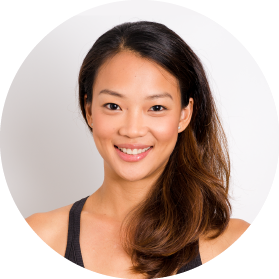 Anna Serafinas Luk graduated from London’s Rambert School of Ballet before dancing as a soloist with the Essen Ballet Company, Germany and later with the Bavarian State Ballet in Munich. Belinda is an actress, TV personality and model, she's lived in China, Canada, and Hong Kong. 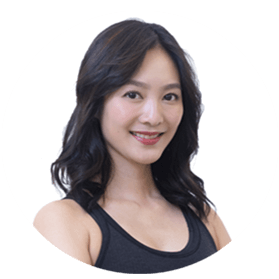 Her passion for Fitness started since she was young through joining her school athletics team. 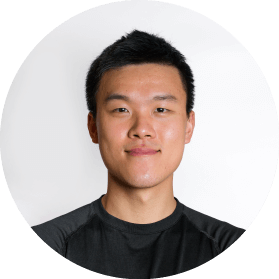 Andy Chan is Flex’s new master trainer behind TRX® and a dynamic addition to the FLEXtreme team! 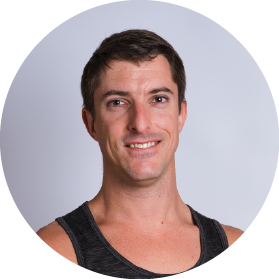 Caleb is a certified Personal Trainer, TRX® Instructor, Powerplate trainer and Trigger Point Master, among others. 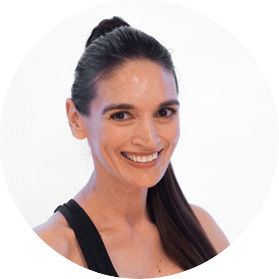 Fabio is an International fitness presenter and group fitness instructor with more of 2 decades of experience, 5 times Mexican national aerobics champion and runner-up at the World Aerobics Championship. 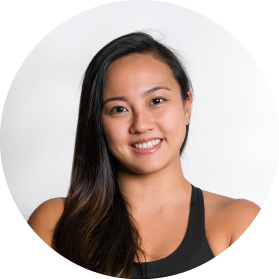 Jessica’s yoga journey began in 2005 initially as a substitute for her childhood hobbies of gymnastics and acrobatics. 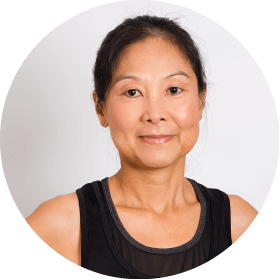 Meet your Second Generation Pilates Instructor, Gilson graduated in the Authentic Pilates Method in 2002 by Romana Krysanosvyska! 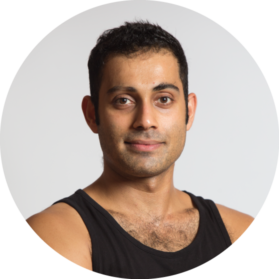 Juan encourages clients to push the boundaries of their fitness comfort zone to discover their abilities and strength leading to astonishing results. 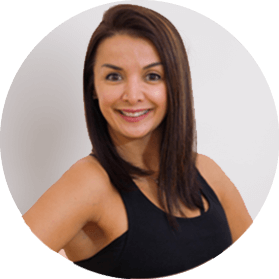 Originally from Brazil, Andrea has always been involved in fitness, starting with high-performance sports and dance in childhood, she always remained active. 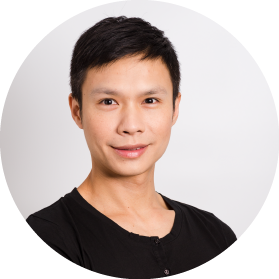 Adam is one of Hong Kong's favourite yogis having completed a 200 hour Alignment-Based Vinyasa Teacher Training and an additional 300hr Advanced Teacher Training. 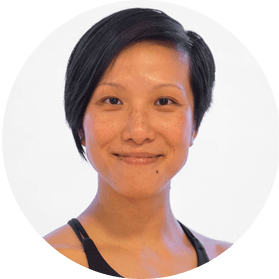 Delia Leung is a Dharma Yoga teacher, Nike Yoga Trainer and Representative, a Dharma Yoga Wheel teacher and Pranayama, Meditation, Yoga Nidra. 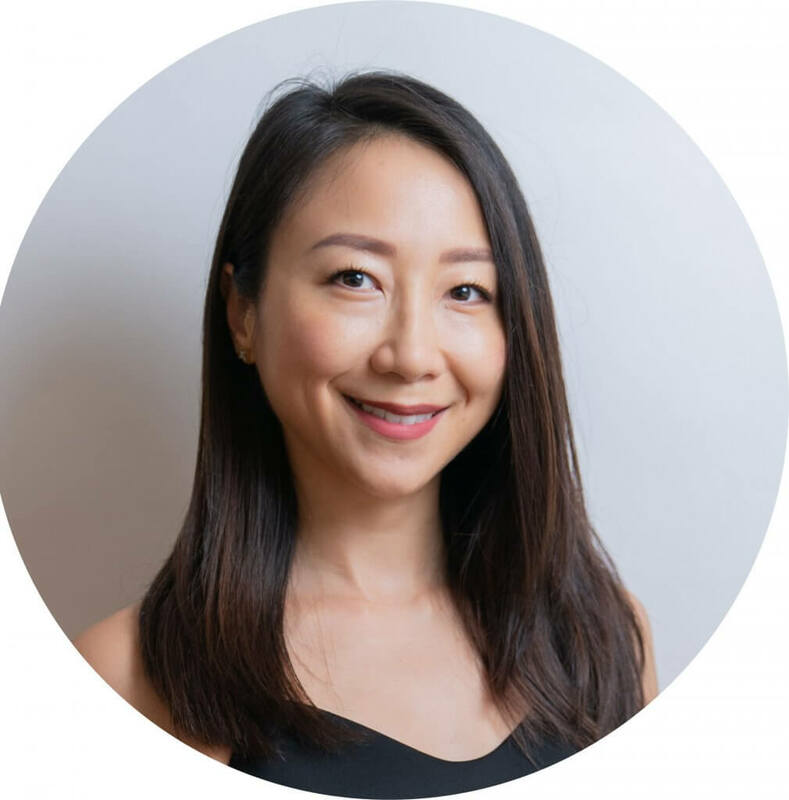 Originally from Taiwan, Fang started her classical ballet training at the age of 7 and lived abroad to pursue a career as a professional dancer. 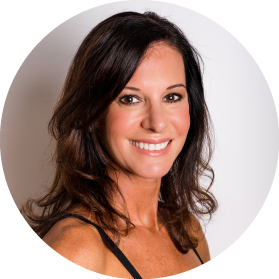 Dawn completed her comprehensive certification with Peak Pilates in 2010, making her certified to teach Mat, Chair and Cadillac Pilates, at the advanced level. 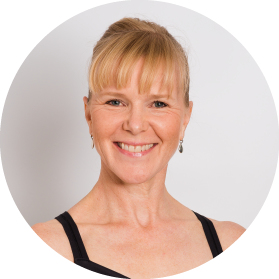 Dilys fell in love with AntiGravity® Fitness and yoga journey in 2014 and believes it has hugely helped her feel more connected to body, mind, and spirit. Master Dilip was born into a family of yogic culture, Ayurveda & martial arts in Kerala, India. 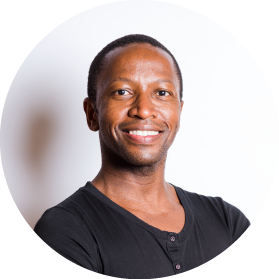 Kgosi (JOE see) is a 3rd Generation, Classical Pilates instructor, trained in Johannesburg, South Africa. An avid swimmer and UNDERWATER hockey player. 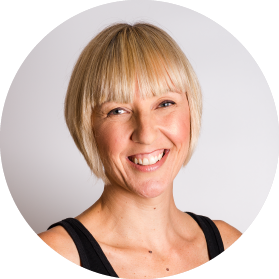 Long-time wellness warrior, Jessica Williams, is a registered yoga and Pilates teacher, with a speciality in Ashtanga and Vinyasa. Elvin obtained his BFA (Hons) in ballet and was a professional dancer with Hong Kong Ballet company for seven years. 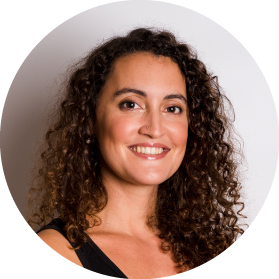 Juliana grew up dancing Flamenco, Ballet and Tango at her mother’s studio in Argentina. 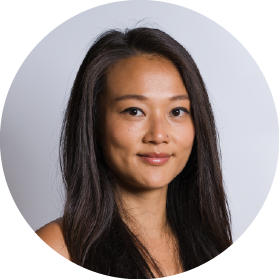 A long-time Hong Kong resident, Lyndsay was a keen horse rider growing up and has always enjoyed keeping fit. 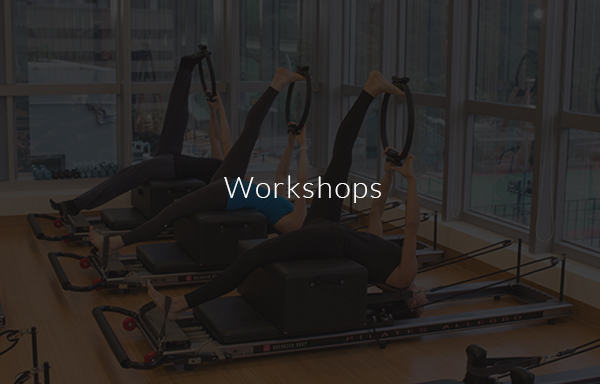 A riding accident prompted her to take up Pilates as a means of rehabilitation. Chelsea's love for dance and movement started at an early age when growing up in Canada. 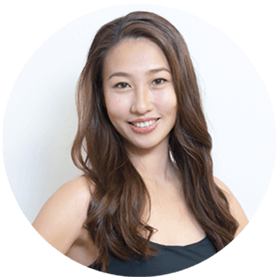 After travelling the world dancing professionally for 10 years, she trained a full-time fitness instructor. 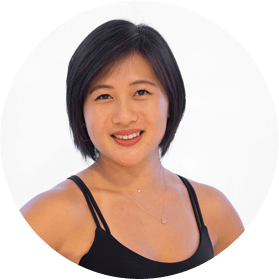 Vivian's yoga journey began in 2010 when she discovered that yoga was much more than just a physical practice - it was the mind-body connection that became an essential part of her life.